We will be having a series of challenges based on a given real word resource. The challenge is finding as many alternative uses for it and how many resources can be extracted from it. Abandoned car, ran out of petrol, otherwise in working order. I’ll list as many things a I can think of and challenge other readers to think of others. Add fuel and drive away. A home for the night or maybe longer. 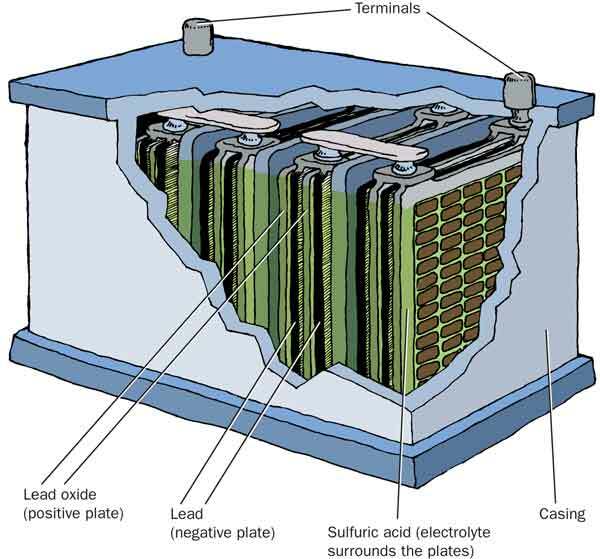 A source of fuel:It may be possible to siphon out the last remaining fuel. 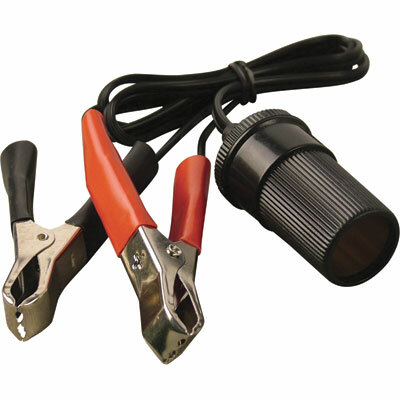 use a copper spike (non sparking) to puncture the bottom of the tank and extract fuel from underneath. detergent in window wiper containers. oil in sump, brake/hydraulic fluid, water/ ethylene glycol in radiator. 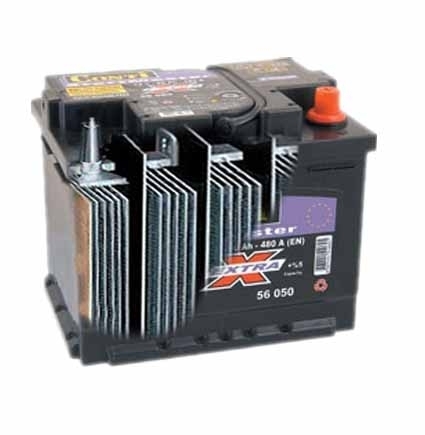 battery, alternator, radiator: can be use as heat exchanger, rubber belts, electrical wiring, electric motors and pumps, engine controller electronics. seat belts, cloth from ceiling, screws from holding plastic moldings together, springs from seats. Posted in Hard rubbish, Resourses - physical. 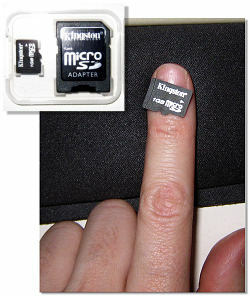 micro SD card, finger nail size, with SD card adapter. Put a live USB for Linux Ubuntu LTS 12.04 on a bootable 4Gb micro SD card and you’ll realize it’s not impossible. In fact I’m using it right now. And I bought the card (4Gb with SD card adapter for $5) just weeks ago. O.K, it’s not a whole computer, is a whole operating system and saved files , but as soon as you find PC with with a flash card adapter or a USB port, you’ll quickly be able to have your familiar environment and files on screen. You can get all the software for free, you may need to hunt down someone a little computer savvy to help you set it up. Once set up, it is a small as you are going to get your files, and it contains a system to view and alter them, connect to the Internet, the whole thing. To use this you will possibly need to alter the host PC BIOS to accept boot from USB and probably press a key on restart to enable this to happen*. You could of course use a USB stick but its not quite as compact. 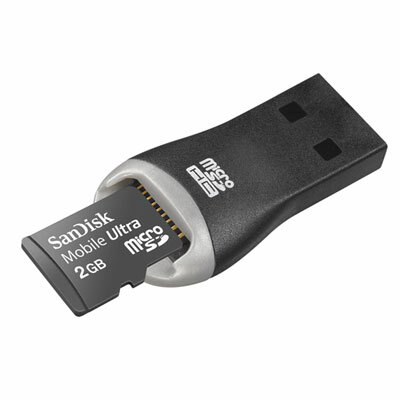 The extremely small size of the micro SD give its the ability to be hidden if necessary. Something that small can be hidden in so many places the mind boggles, even more so for a person trying to find it. If you find yourself in a an emergency or sudden collapse scenario, you can take all of your important data with you as a very small item and very fast. 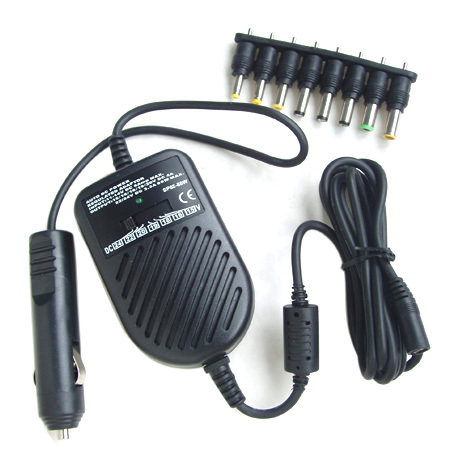 Any one searching your computer would not be aware for quite some time that you took this essential component with you. leaving behind a computer with a copy of windows or apple OS with nothing particularly interesting/identifying/incriminating on it. It can really change the game. You may be traveling for a long time in a sudden collapse scenario and the ability to periodically access a computer and have everything you want on it ( exactly the way you left it last) would be very useful. Imagine you have been on the road for a week and find an abandoned house.In the house there is a desktop computer with the side of the case missing,clearly the hard drives are missing. The house still has some power from whats left of a solar PV and inverter setup. They left in a hurry, and as it is, the PC wont work .Those plants you saw 2 kilometers back, are they edible? Load up your tiny fingernail computer and compare them to the edible plants data you have. Are there any WI-fi signals here? What dose my map tell me? All these things become possible with this tiny investment you made when you saw a post on the Internet about a $5 fingernail sized computer. 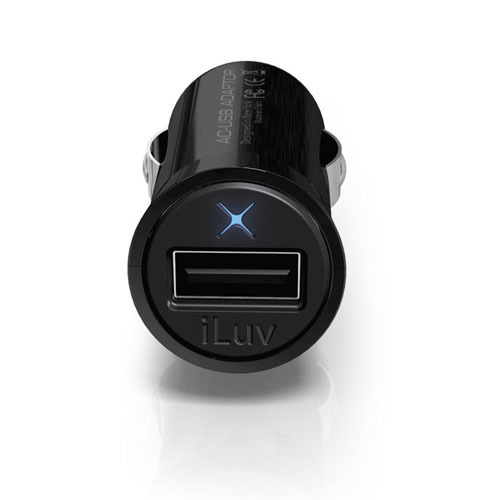 Cost $5 or less, might save your life. 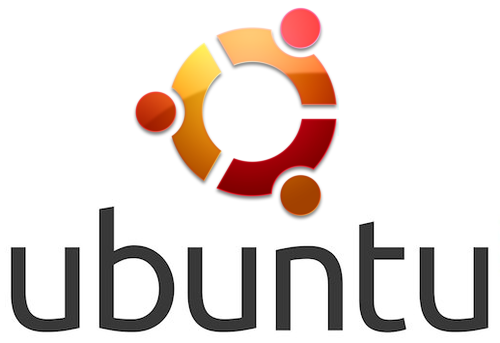 Ubuntu Logo. Ubuntu is a popular variant of Linux, a free and open source computer operating system. Posted in Communication, Computers, Sudden crisis.